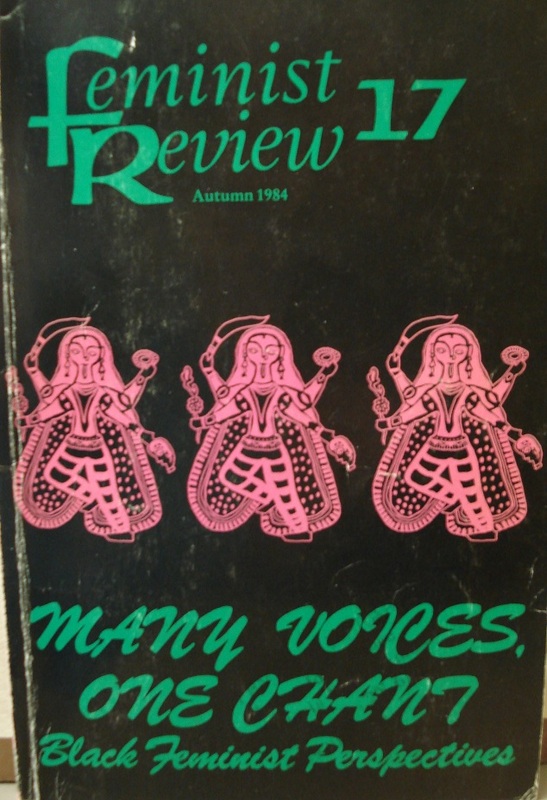 The journal Feminist Review recently published its 100th issue, which focused and reflected on the work of Avtar Brah, it’s longest standing collective member. 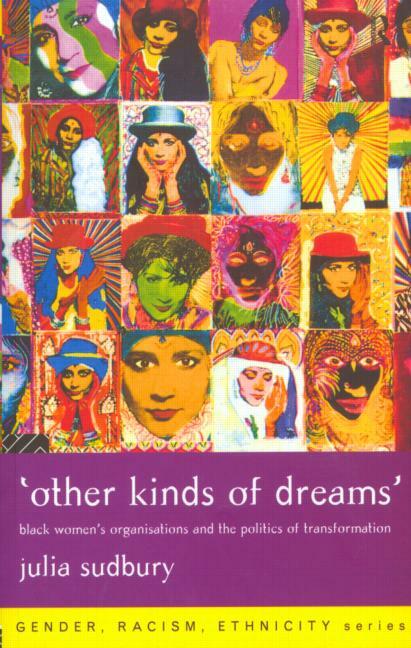 Brah, the author of the influential Cartographies of Diaspora: Contesting Identities, speaks in the below interview about what has been the key to Feminist Review‘s success, noting in particular the journal’s commitment to linking theory and practice, academia and activism, as well as its interdisciplinarity and the diversity of experiences and perspectives represented within its pages and in the collective. I would add to that the collective’s commitment to making process and accountability visible. 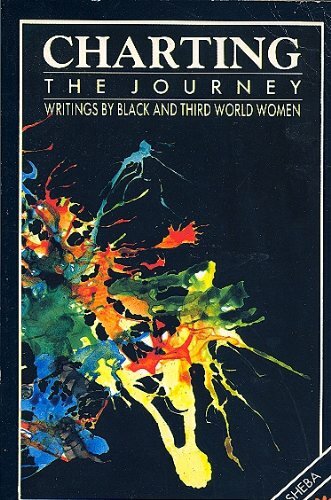 There have been fierce disagreements within the collective over the last 32 years (the journal started in 1979), in particular around race, and I believe the journal has survived and been strengthened through this only because of the collective members’ willingness to question and reflect openly and accountably on those connections between the personal and the political, theory and practice (of course the collective members have also changed over time). This, I would argue, is another important aspect of how the journal has stayed relevant and is today one of the most significant sites of intersectional, anti-racist feminist theorising in Britain. Also of note, one of the articles in FR 100 is Nirmal Puwar’s ‘Mediations on the Making of Aaj Kaal’, about the community education film making project directed by Avtar Brah in 1990, in which a group of South Asian elders in Southall made a documentary about their lives. This film is now available to watch on darkmatter, along with a short version of Puwar’s article. Among the topics discussed are the violent clashes between police and protesters against the National Front in Southall in 1979. Firstly, in terms of the methodological processes, it was forged in a reflexive project, attentive to the dynamics and practices of telling and listening with film. This was many years ahead of what has now become the burgeoning field of visual sociology. Secondly, the film offers a different enunciation of British post-war social scenes and transnational public spheres. Stories are told and performed by tellers who are usually off the radar in the crafting of histories of racism and anti-racist struggle from Southall. Head over to darkmatter to watch.